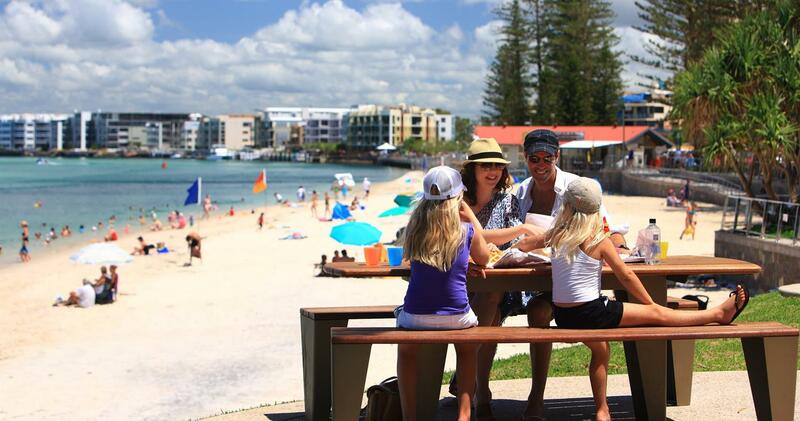 Offering relaxed, affordable dining in an iconic location and with views to Bribie Island, Sandbar is a favorite with Rumba Resort guests. 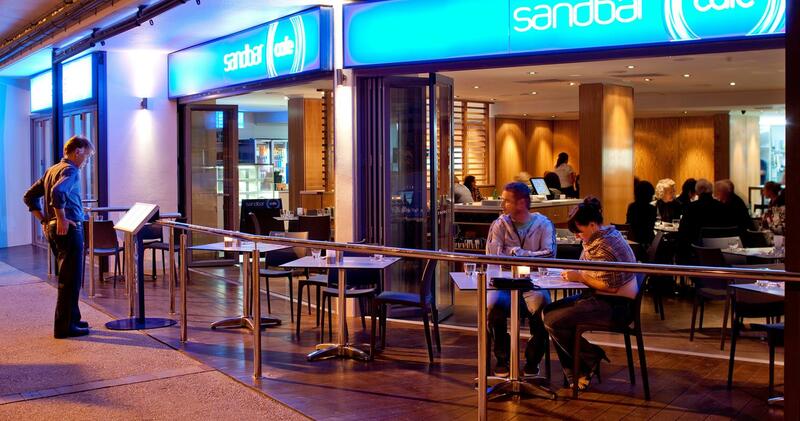 Fish and Chips are a specialty with Sandbar Café winning awards for the freshest and best. 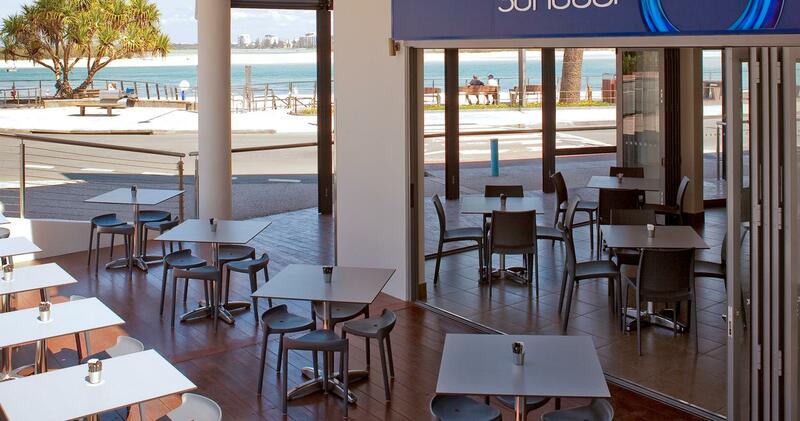 People travel from all over the Coast to enjoy Sandbar Café’s range of designer burgers and hand cut chips. Sandbar uses only the freshest of ingredients and cooks them simply with the respect they deserve. Breakfast Lunch & Dinner. Drinks & snacks anytime! Light meals, decadent cakes and rich, fresh coffee, direct from Toby’s Estate.